Canyons. 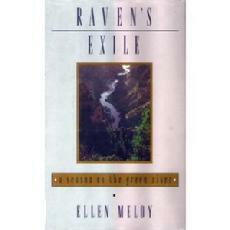 Includes pictures of Ute Indians, early ranch life, canyon critters, and a satellite view. Features geological notes by John Evans. Rapids are rated. Waterproof. by Robert H. Webb, Jayne Belnap, and John S. Weisheit. 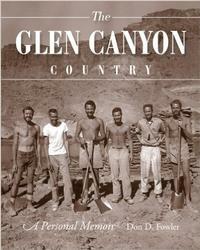 In his new book, The Glen Canyon Country, archaeologist Don D. Fowler shares the history of a place and the peoples who sojourned there over the course of several thousand years. To tell this story, he weaves his personal experience as a student working on the Glen Canyon Salvage Project with accounts of early explorers, geologists, miners, railroad developers, settlers, river runners, and others who entered this magical place. 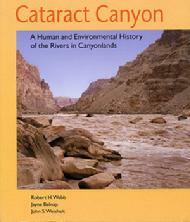 The book details the canyon’s story via historical and scientific summaries, biographical sketches, personal memoir, and previously unpublished photos of the land and its explorers. Readers will experience the intrigue and beauty of the Canyon while following not only the story of an individual but also of Glen Canyon itself. Infused with the breadth and depth of a lifetime of archaeological experience, The Glen Canyon Country is the definitive account of the prehistory and history of a significant river corridor and the surrounding land. 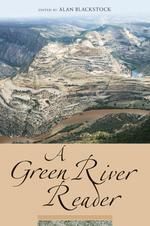 Here is an account of the events that have shaped the Green River�s History, interwoven with the colorful personalities of those who have shared the dangers and thrilling explorations of the river, the excitement of the rapids, the beauty of the peaceful parks, and the mystery of steep, dark canyons. Desolation Canyon � awestruck first explorers described it as �empty, �tortuous�, and �worthless,� but Ellen Meloy introduces us to a canyon that abounds with ghosts, legends, and life. Here she chronicles a river ranger season in the back country of Utah�s canyons, where she and her husband spend half the year reveling in rapids and rooflessness. Upstream from Moab on the Colorado river, near Utah�s eastern border, Westwater Canyon has become one of the West�s most popular river-running destinations. 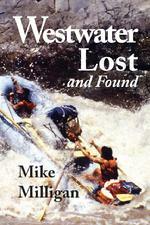 Over the years, this place has attracted a variety of colorful characters � explorers and surveyors, outlaws and bootleggers, sheep men, and river runners.Mike Milligan, who came to know this area as a river guide, has written a thorough history of this remote, untamed place. 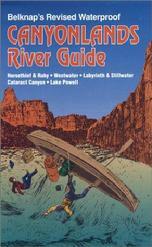 Describes and maps over 90 river trips; provides instructions for beginner and experts alike; rates all waterways by levels of difficulty. Many photographs and illustrations. Layers of sandstone varnished and polished by wind and water. Dazzling hues of red and purple. Redrock forests towering above arid canyon floors. This husband & wife team of naturalists trace the geologic creation of these giant stone sculptures. They reveal the flora and fauna nurtured by the extreme climate of the high desert, and they explore the archaeological evidence of human existence in the area. Beautiful photographs, large format. A guide for the layman and rockhound to understanding the spectacular geology of the canyons of southeastern Utah and general vicinity. Excellent maps, charts and photos. 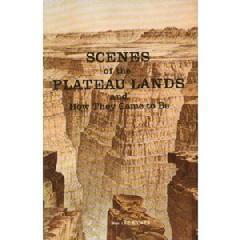 A very readable geological explanation of the unique landscapes that are found on the Colorado Plateau. Sketches and illustrations by the author add to the enjoyment and understanding of the basic geological principles discussed. Learn why the rocks and formations are certain colors, why they are flat or pointed on top, and so forth. The pi�on pine is a small, hardy tree that inhabits the semi-arid mountains and mesas of the western U.S. and Mexico. Because the pi�ons grow where few other trees can survive and produce exceptionally nutritious pine nuts, the trees have had a long relationship with man and animal in the pi�on-juniper region. 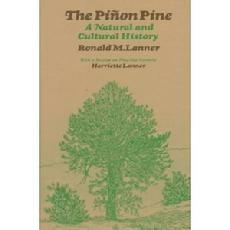 In a highly readable style, the author takes an all-elusive view of the pi�on pine and shows how the arrival of man influenced and was influenced by the tree. The volume concludes with an appendix by the author�s wife, which discusses how and when to gather pine nuts and provides 32 recipes. 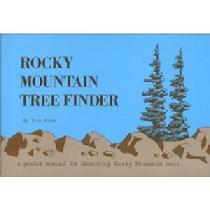 A handy pocket-size booklet that enables you to identify native trees (coniferous and deciduous) of the entire Rocky Mountain region. Through a step-by-step process of elimination, tree identification is simple and easy. 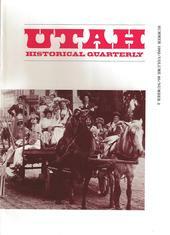 This magazine style book was established to publish articles contributing to the knowledge of Utah�s history. 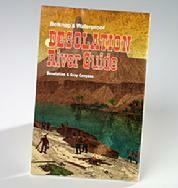 This issue contains an article remembering the beginning of commercial rafting and the start of The Western River Guides Association. 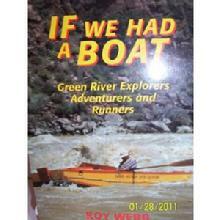 Interestingly details the growth and transition of river rafting on the Green and Colorado rivers from the early post World War II days to the present. Contemporary Re-photography by Tom Till with essays by former Salt Lake City major Ted Wilson. 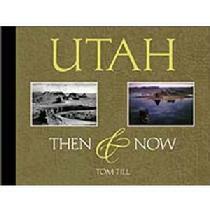 In this spectacular large format, hard cover book, Tom Till has made contemporary photos of Utah sights and scenes that were photographed long ago. 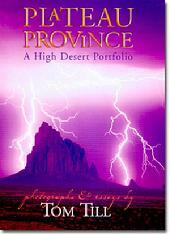 This book is a genuine collector�s volume comparing today�s landscapes with what used to be there. It is also a testament to Till�s fortitude in tracking down the places in the old photos. 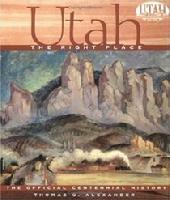 Edited by Thomas Lyon and Terry Tempest Williams, Great and Peculiar Beauty: A Utah Reader is a celebration of this state�s unique, diverse, and evocative literature. This volume contains stories (both fiction and nonfiction), journal entries, interviews, and poetry that illuminate our sense of place as a people. More than 150 years of recorded writing are represented here, divided by geographic region: the Great Basin, the Urban Terrace, the Mountains, the Colorado Plateau, and Dixie. It is a collection that has grown out of Utah, yet goes beyond the physical limitations of the state and takes us to interior spaces, where landscapes of great and peculiar beauty are created. 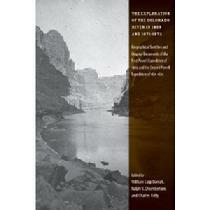 From Ancient Peoples to contemporary artisans, from religious refugees to gunslinging outlaws, from mountain men to environmental activists � all these people, and millions more, have found Utah to be �The Right Place.� In this comprehensive volume, Dr. Thomas G. Alexander, under commission by the Utah State Historical Society, has documented the fascinating history of those who have explored, developed, and changed the forty-fifth state of the union.